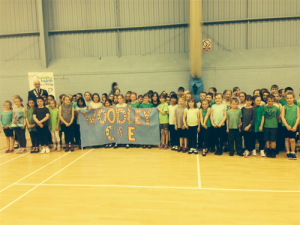 Every year since 2012 Woodford Park Leisure Centre has teamed up with local schools to host the increasingly popular and ever impressive Woodley Sports Week. 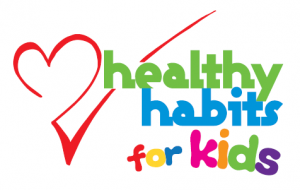 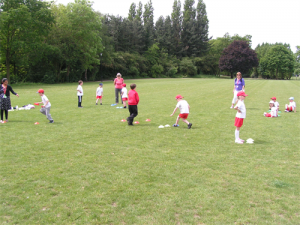 A week-long event, designed to promote physical activity and the benefits of sport and exercise to our younger population, the Sports Week is fast becoming known as the community event of the year within sporting circles. 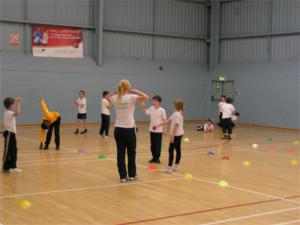 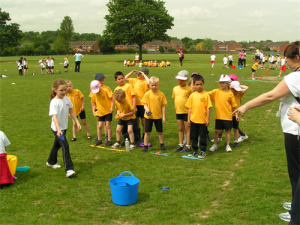 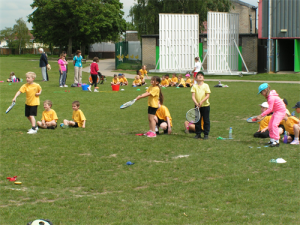 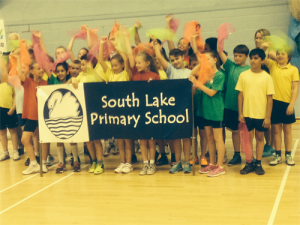 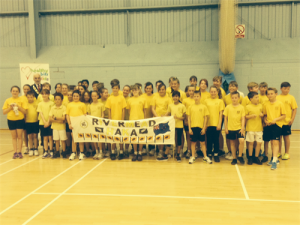 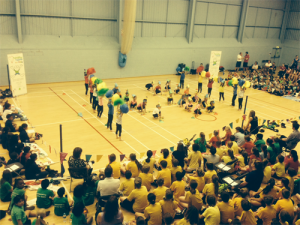 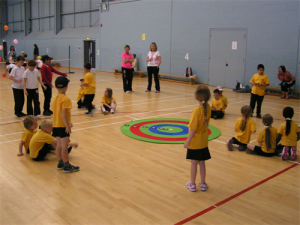 A huge 2,750 local primary school children are presented with the opportunity to compete against rival schools in a wide variety of sporting contests, ranging all the way from the opening ceremony dance festival to Paralympic sports and kwik cricket tournaments. 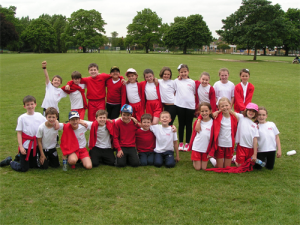 As well as being a simply great spectacle, children are given the chance throughout the week to demonstrate and celebrate their passion and love for sport as well as showcase their ability and skill in a competitive and healthy environment.